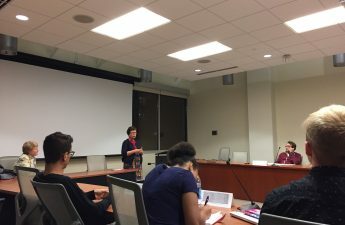 As University of Wisconsin students call on administrators to expand their diversity efforts, a UW System task force gathered Thursday to hear from a speaker on the importance of investing in diversity programs. 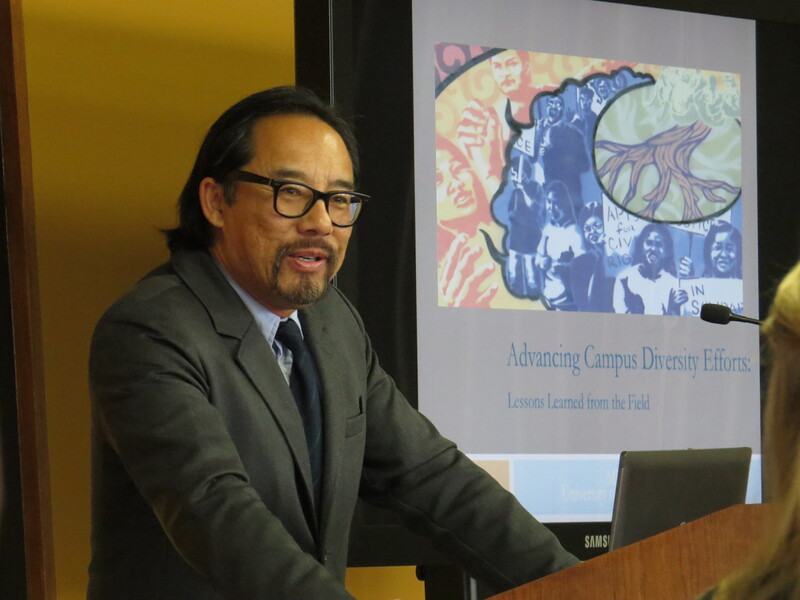 Presenting strategies to ensure Wisconsin universities work toward improving campus climate, Mitchell Chang, a professor of education at the University of California, Los Angeles, spoke to the Board of Regents Task Force on Campus Climate about how to advance campus diversity efforts. Chang based his talk on the outcome of a Supreme Court ruling in the 1970s, Regents of University of California v. Bakke, or has he called it, the “central defense of race-conscious initiatives.” The case determined the use of affirmative action to accept more minority applicants is legal in some instances. 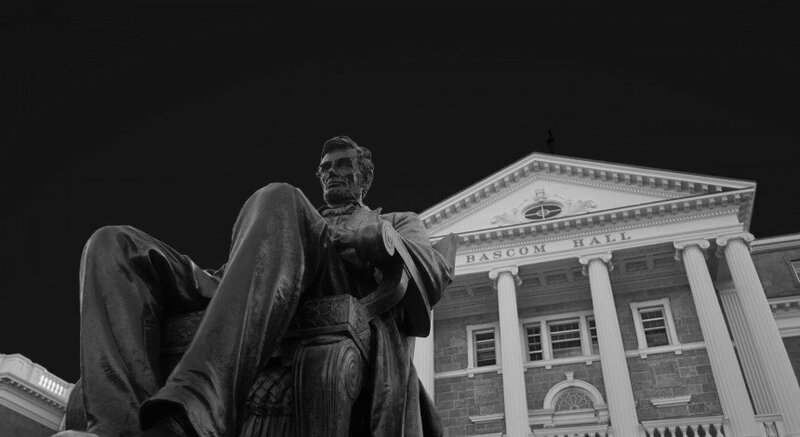 More diverse campuses facilitate more creative atmospheres because of widened exposure to a variety of ideas, Chang said, drawing from Justice Lewis Powell’s opinion. Quoting John Payton, the former president of the NAACP legal defense and educational fund, Chang said no doubts remain about the educational benefits of racially diverse students learning together and from each other. Key factors in the effectiveness of these programs and events include the type of activity, context and quality. On the other hand, some of the common problems to jumpstarting these programs are limited funding and resources, redundant programming and a lack of planning and coordination. Some of the outcomes of programs like this have been linked to higher graduation rates, reduced prejudice, growing leadership skills and cultural awareness and overall greater college satisfaction, Chang said. Faculty and staff need to balance a “heavy hand” and “soft touch” to engage with people, particularly first-year students, Chang said. “That’s the change that we need to make to have a transformative shift at the cultural level,” Chang said. After the presentation, the regents briefly discussed a new survey proposal. 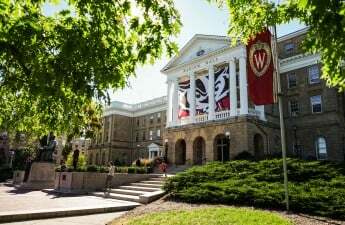 The task force is in charge of recommendations for UW institutions to assess and improve the campus climate. 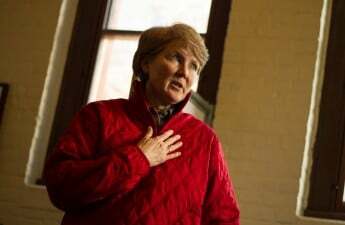 Co-Chairs Eve Hall and Edmund Manydeeds described a uniform assessment that would be administered at all UW System schools. A dozen of the 18 members who responded approved of a uniform survey, but would also like the option to customize some questions to address campus-specific issues. Three respondents said they would like just the uniform assessment while three others opposed the survey. The meeting adjourned early due to weather complications. The group will further discuss the plan in next month’s meeting.